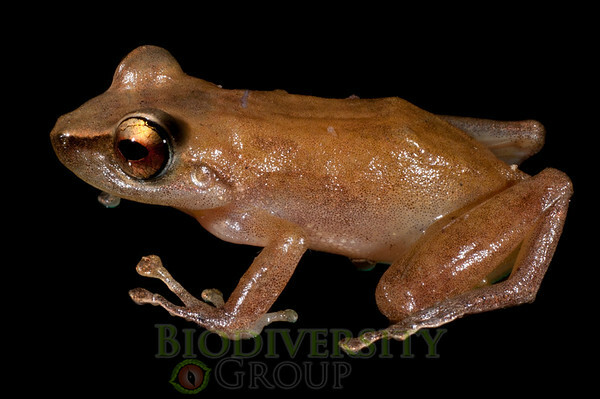 Conservation Photography is photography for a reason: saving the diversity of life. 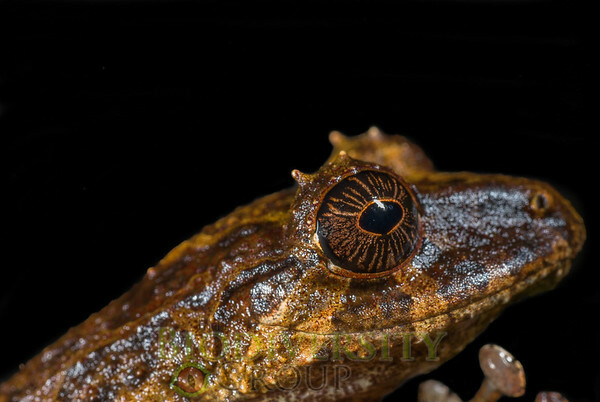 As a science, photography can serve to forever document where the millions of species on this Earth live, how they survive, and why many might become extinct without our efforts. 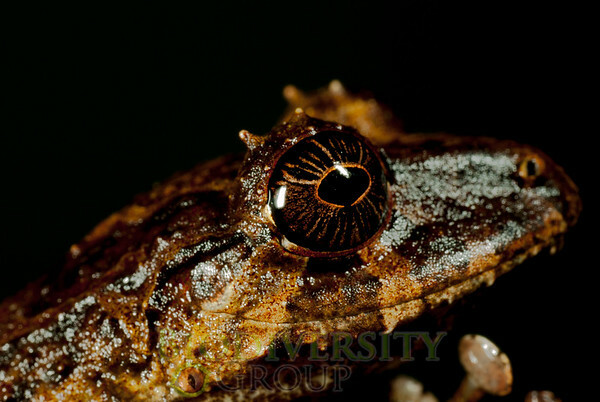 Biodiversity Photography represents the conservation efforts of Dr. Paul S. Hamilton, and The Biodiversity Group. 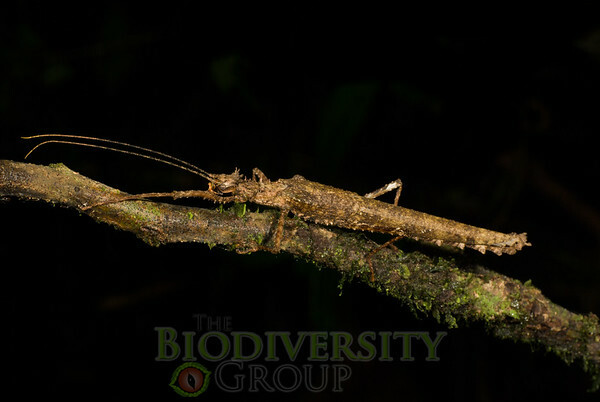 All of the photos you see here are potentially new species to science, and all were first recorded by Paul and his team in photographs. 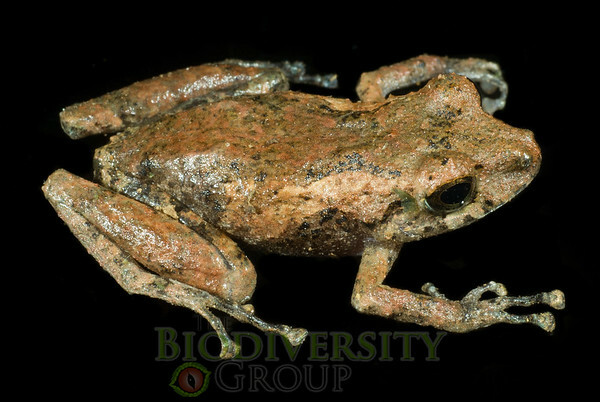 Some of these species are known only from these images. 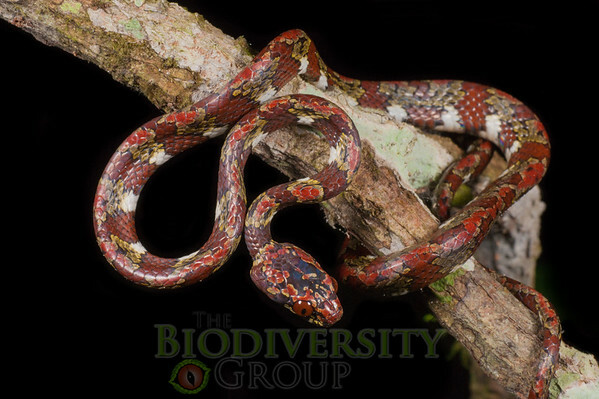 You can help our efforts with Conservation Photography by purchasing photographs, attending a photo workshop, donating old camera gear, or giving a tax-deductible donation today! 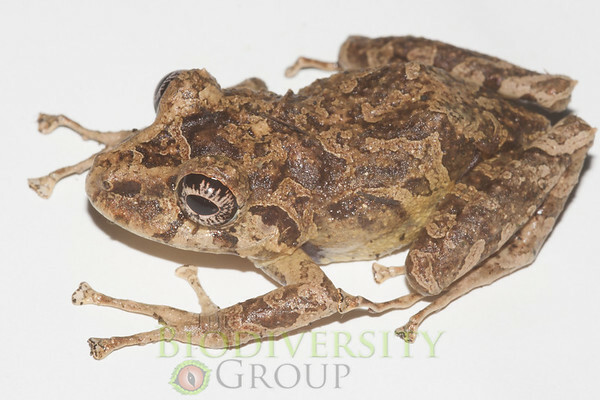 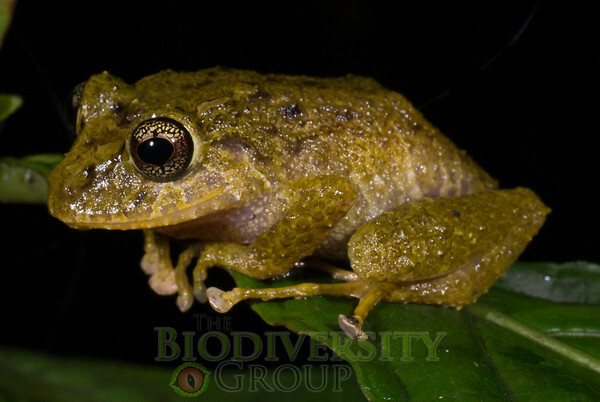 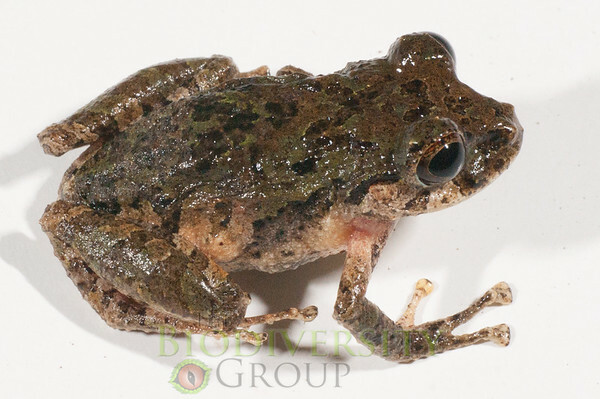 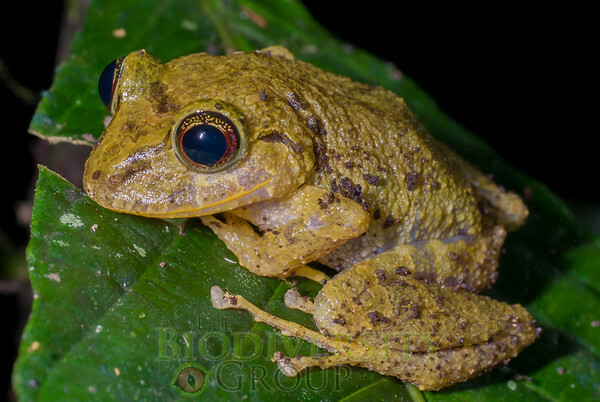 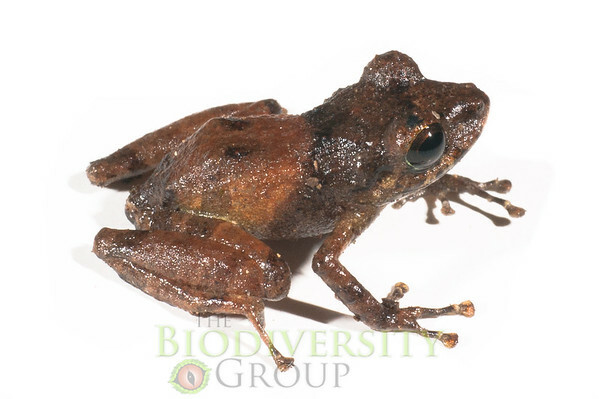 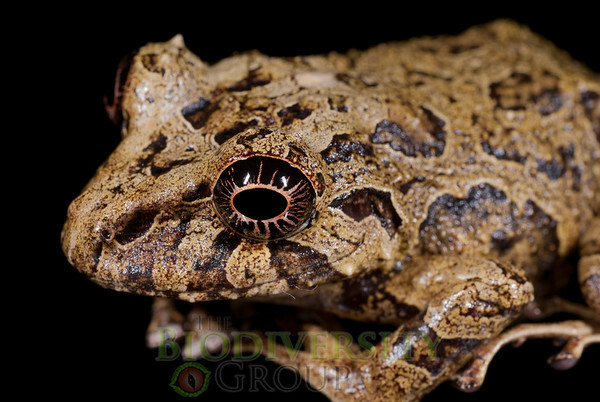 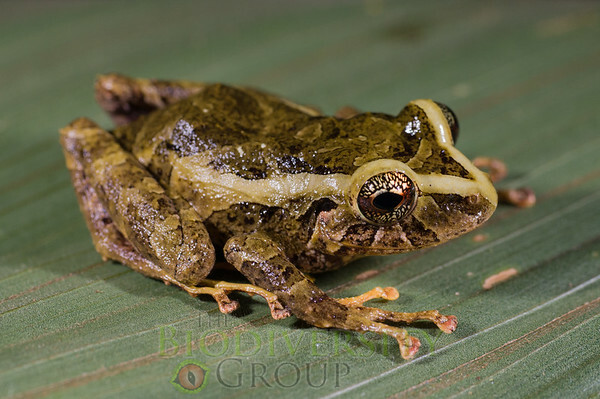 An unidentified rain frog of the genus Pristimantis which is distinguished by others from a red streak through the iris.